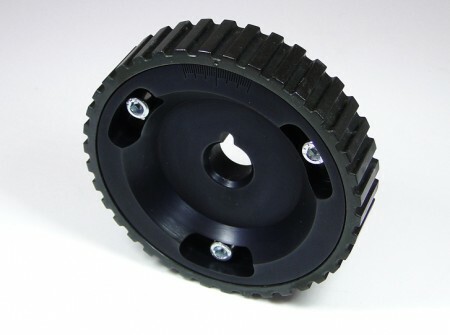 B200 B230 square tooth adjustable cam wheel for 8V Redblock’s found in early 240 740 series Volvos. 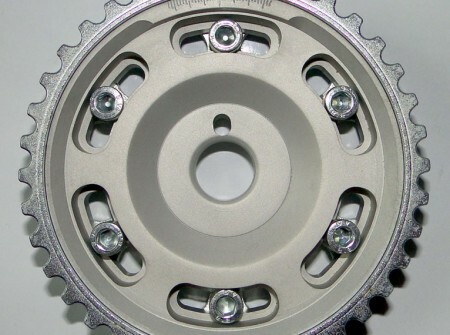 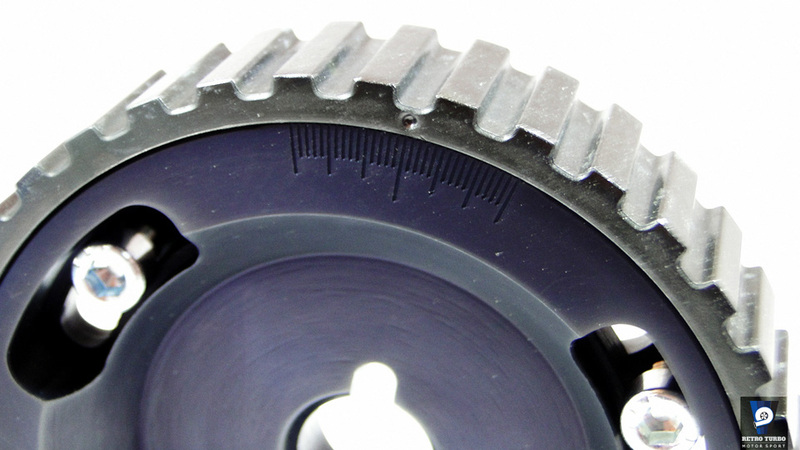 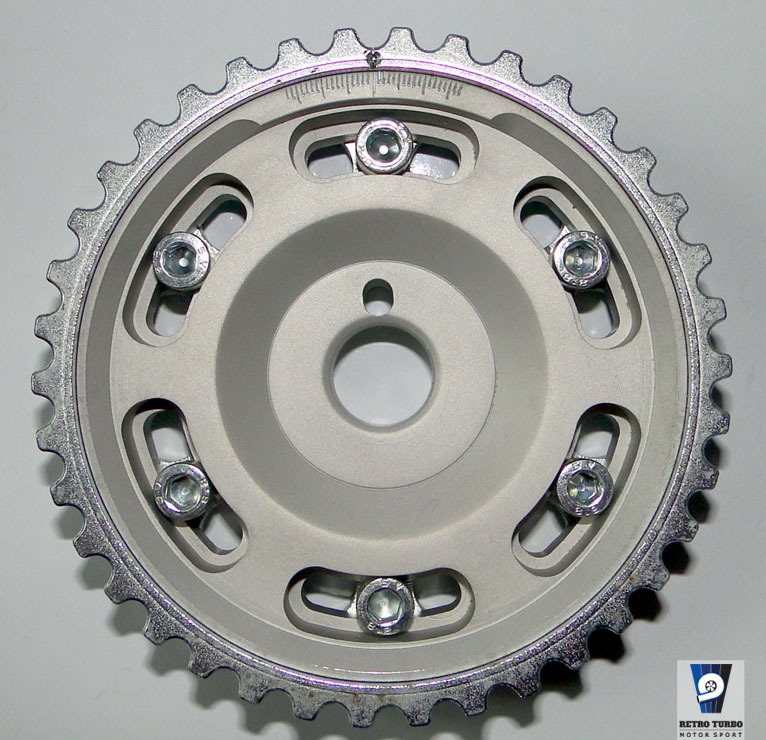 * Stock image of round tooth wheel used in this listing just to present the designs of the silver anodizing on the wheel. 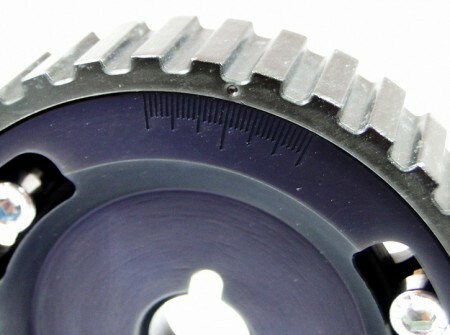 SKU: kolkoREG8VkwV2. 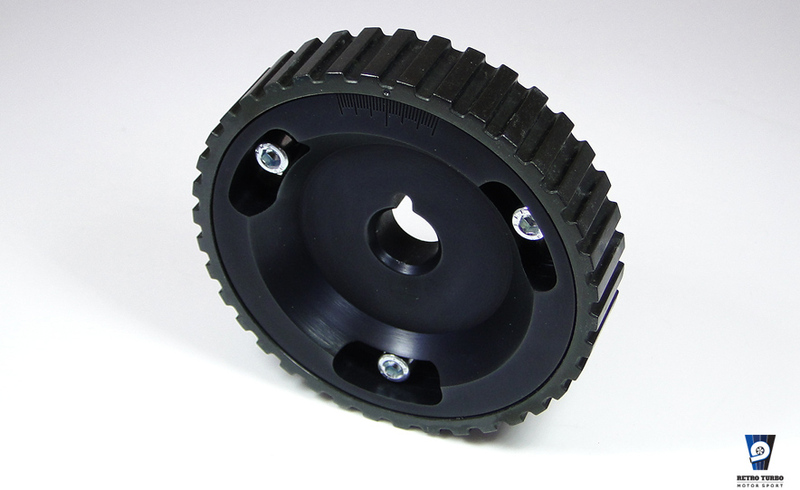 Category: Adjustable Cam Gears, Camgears, Camgears, Custom Made Parts, Volvo 240 Series Parts, Volvo 740 940 Series Parts.